These Under Armour compression shorts are among some the best I have ever owned. 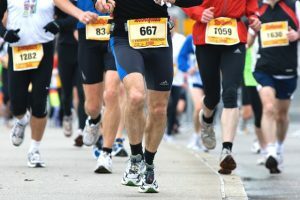 I am an avid runner, and anyone who runs a lot like I do has most likely experienced uncomfortable chafing at some point due to wearing the wrong kind of running bottoms or undergarments. Compression shorts are meant to be worn under your athletic shorts or pants to help prevent muscle strains and chafing/rashes by keeping your muscles warm and wicking away sweat. Since running has become more of a lifestyle than a hobby for me, I’ve learned the importance of wearing this type of apparel. I’ve tried running in a few different brands of compression shorts over the years, and they generally served their purpose, but I often found the shorts I was wearing were shifting and sagging during my long runs, which was a problem. 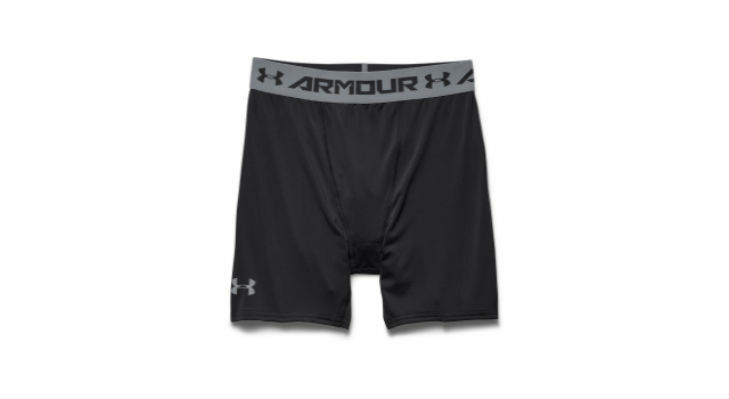 A friend of mine (who also runs a lot) gave me a short under armour compression shorts review (as funny as it may sound), so I decided to give them a shot. After putting on my first pair, I wasn’t sure how much differently they would perform compared to the other compression shorts I’d tried in the past, but I went on a long run to test them out properly, and I didn’t really have any complaints. For me, they stayed in place (no riding up, shifting, or sagging down), which was obviously very important to me. I also found them to be pretty comfortable. At first, I had only ordered one pair of these UA compression shorts through Amazon.com, but after having a good experience with them, I came back to order 2 more pairs. Unfortunately, each pair of these UA compression shorts is only sold individually, which is a bit of a bummer because I would have liked to order a 3-pack or even a 2-pack so I don’t have to keep washing the same pair over and over again. I tend to wear a lot of bright colors when I run, so the first pair I ordered was in Meridian Blue. I would definitely recommend this color; it’s super sharp. The last two pairs I ordered were Black/Energy (black with the lime green band) and Rocket Red with the electric blue band. The colors are as bright and vibrant in person as they are in the photos. Over time, I think I will own every color of these shorts – even the black ones! Check out all of the color variations on Amazon.com! I’ve turned many of my other friends onto these compression shorts. Some of my friends have athletic body shapes while others have a bit more of an average body shape, and regardless, they all seem to be happy with both the level of performance and comfort that these shorts give. Even though I’m a runner and have many other running friends who now use these UA compression shorts, I also have friends who bike, play tennis, volleyball, soccer, etc. for many hours at a time who wear these shorts too. I’m currently training for a half-marathon, and these shorts have been really helpful during my training process. Even though I still wear other compression shorts from time to time, I always find myself coming back to these UA shorts as my favorite. Of course, it might be because I’m mainly a runner, and if you’re doing some other type of sports (f.e. basketball) you’re better off with other brands like Jordan. As I get further along in my training, I know I will be ordering more pairs of these compression shorts. So if you’re serious about your workout, I really do think they can be a good add on to your training gear. Got get them.